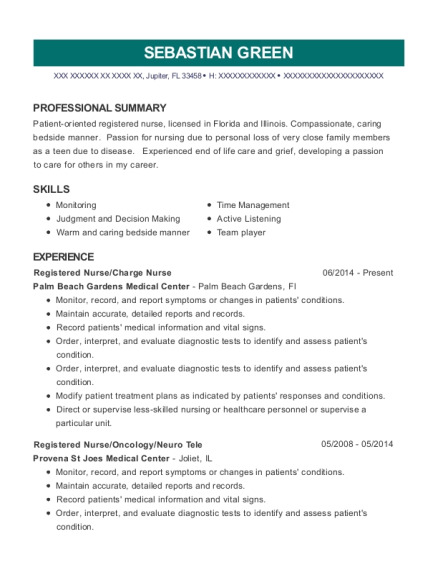 Install oxygen and medical gas in churches, preschools, and houses. 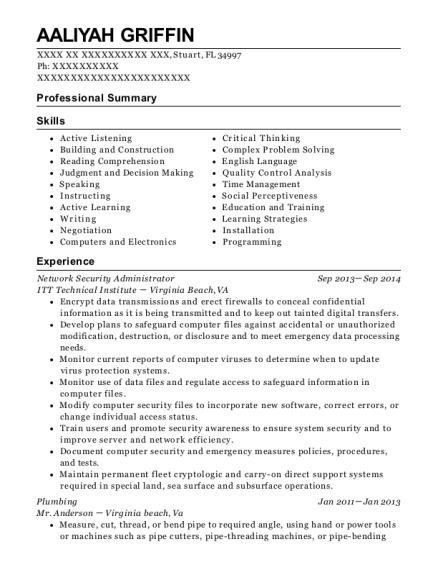 This is a resume for a Network Security Administrator in Stuart, Florida with experience working for such companies as ITT Technical Institute and Mr Anderson. 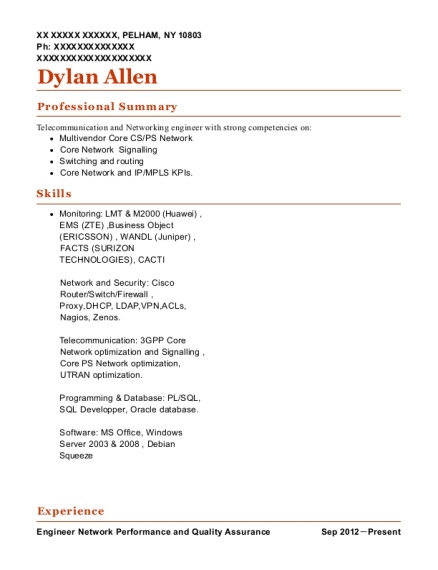 The grade for this resume is 0 and is one of hundreds of Network Security Administrator resumes available on our site for free. 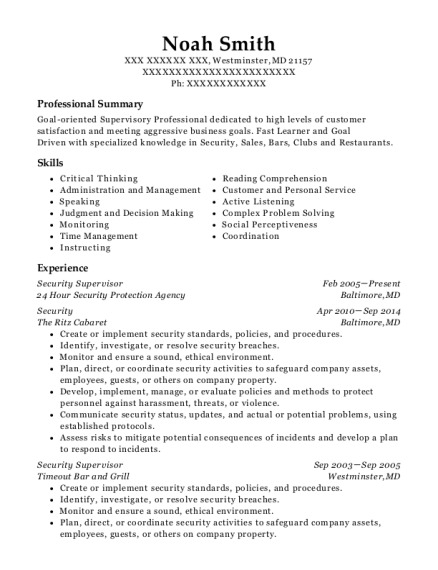 Use these resumes as templates to get help creating the best Network Security Administrator resume.